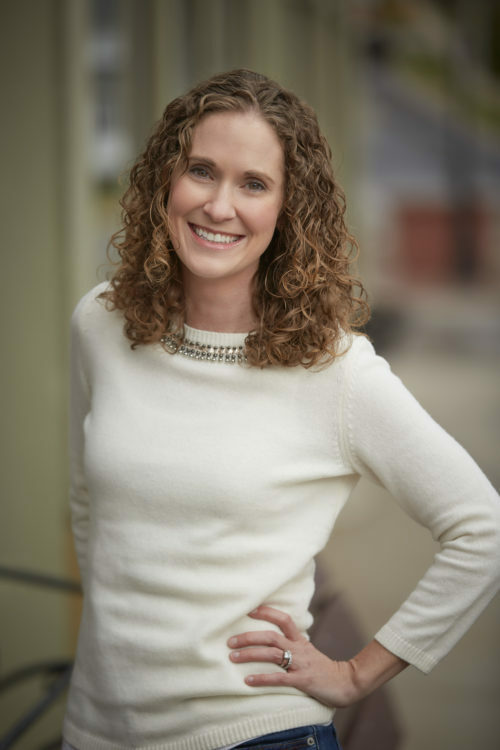 Sarah Helf is owner and lead designer of Sarah Helf Interior Design, providing professional residential interior design services throughout the Madison area. Interior Design has always been my passion. As a child I was constantly rearranging my bedroom furniture and accessorizing every space. After a year as a business major, I decided to follow that passion and enrolled in the School of Interior Design at Miami University (BFA Department of Architecture and Interior Design, CIDA/FIDER accredited). Upon graduation I entered the design world at a full-service furniture showroom on the north side of Chicago, where I expanded my knowledge of furniture construction, fabrics and materials. My ability to work effectively and efficiently with clients soon led me to a General Manager position. Later, moving from a showroom to a high-end boutique design firm in downtown Chicago not only helped me to hone my design skills, but also taught me about owning and running a design business. 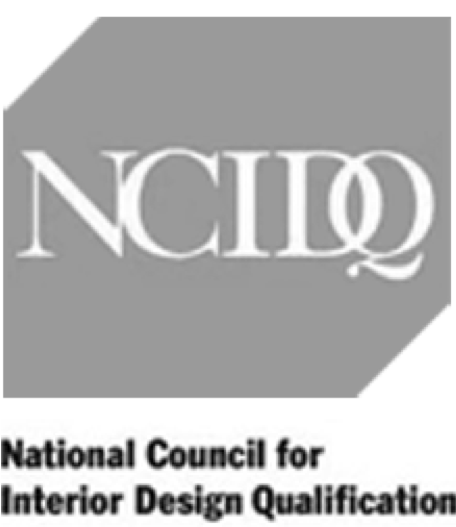 After earning my NCIDQ (National Interior Design Certification) in 2008 I was finally ready to open my own business. Sarah Helf Interior Design launched in Chicago in 2009, with projects ranging from complete renovations and new builds of single family homes to one-room apartments. I give every project my full attention and work collaboratively with all clients. Currently located in Middleton, Wisconsin, where I live with my husband and two children, my projects range from contemporary to farmhouse, city to country, and large to small, but in every instance, I strive to help my clients create spaces that are functional, beautiful and timeless. I welcome questions about my design process and am open to all types of residential design projects. I look forward to hearing from you.